The 6th Edition of the Jindal IV i.e Parliamentary Debate competition will be held from the 13th-15th October. Kindly fill the registration form here. For institutional teams: For each institutional contingent we will be following the N+1 policy for the tournament, where for N slots, N number of adjudicators should be A level. For cross teams: We will be following the N = 1 policy, (that each cross team should be accompanied by an Adjudicator) where priority will be given to teams bringing A level adjudicators. Institutional cross teams and independent adjudicators are welcome to apply as well. For more information, visit official Facebook Page here. 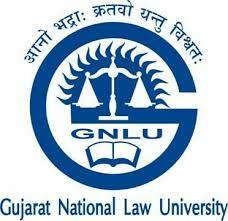 Keep writing :) Law Student at Gujarat National Law University.